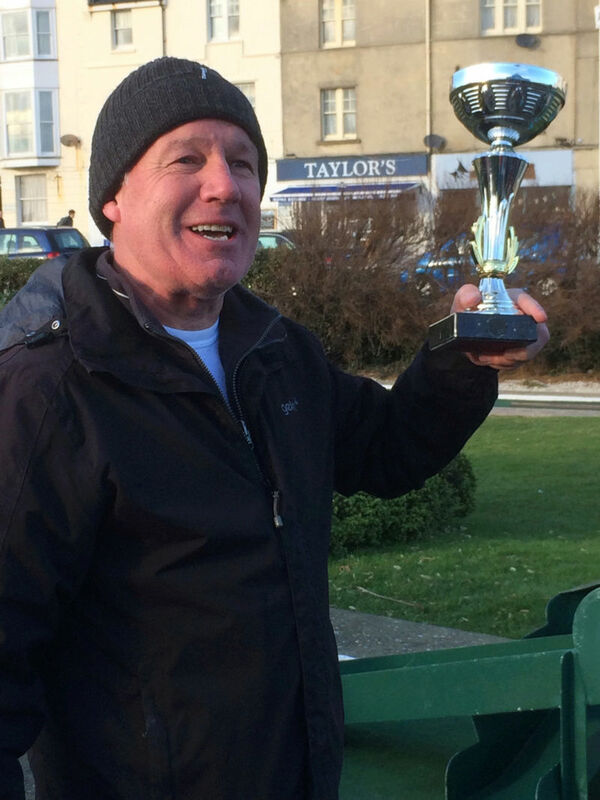 Welcome to the official forum of the Kent Minigolf Club! Our mission is simple.... to promote minigolf in the South East and ensure as many people as possible get involved in this fun game! 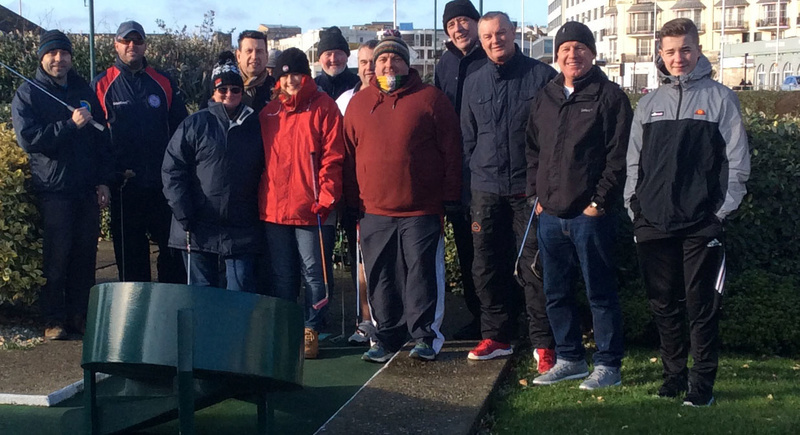 The 2018 KMGC Season tees off with the traditional New Year celebration - the Cup Cake Classic - taking place at the spiritual home of UK minigolf, the fabled Hastings Seafront courses (The Pirate and Crazy Golf courses). The event will tee off around 11ish on Sunday 7th January 2018 - full details of format (involving KMGC balls!) will be uploaded (probably) onto our Facebook page in the coming week or so - and will be a fitting start to another great year for the KMGC. Once again the KMGC Presidente has come up with the goods and can confirm that the course is offering all of you wonderful Cup Cakers a special day rate again this year for the Cup Cake Classic of just £8.50 (a real bargain!!). Just let the guys in the kiosk know you are there for the KMGC Cup Cake Classic and they will charge you the right rate!! We'll aim to tee off from 11am and I should be there from about 10am - i'll bring a few spare decade balls for anyone that doesn't have one (happy to offer a special rate for anyone who wants to buy one on the day). It's a classic ball so you might well find this being the only ball used in one or more of the rounds on Sunday. For the completists out there, in terms of the format it's quite simple... one round on the crazy, one on the pirate and then a final bash on the crazy (with some Crazy Crazy Crazy rules). And yes, in true Cup Cake Classic style there will be sausage rolls!!!! !